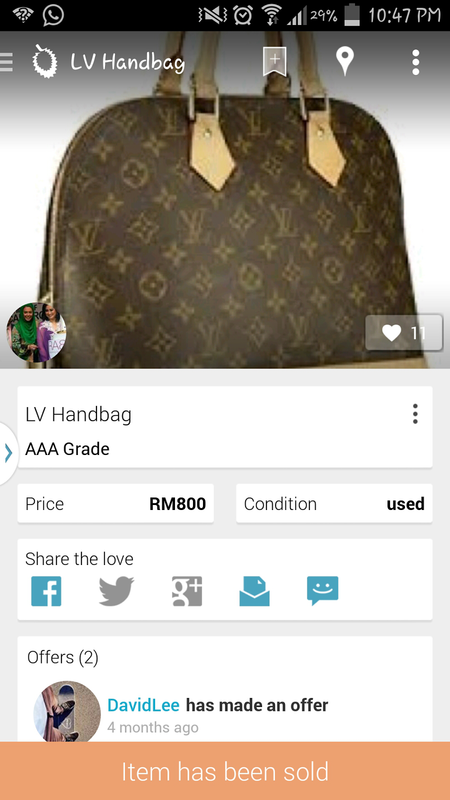 Want to sell new and preloved items but do not know where to do so? Well, I've got the right platform for you! Introduced and lauched late last year, Duriana, is a new app in the social media platform that connects buyers and sellers in one marketplace. "You wanna buy, I wanna sell" What do you do next? 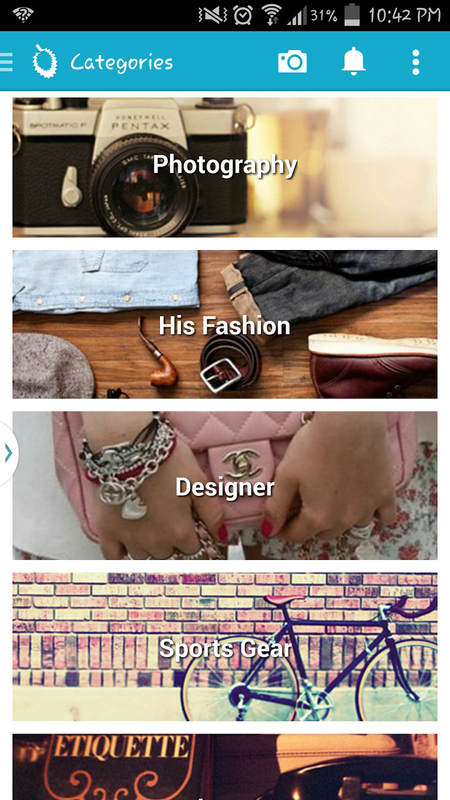 Download the app and upload your stuff. 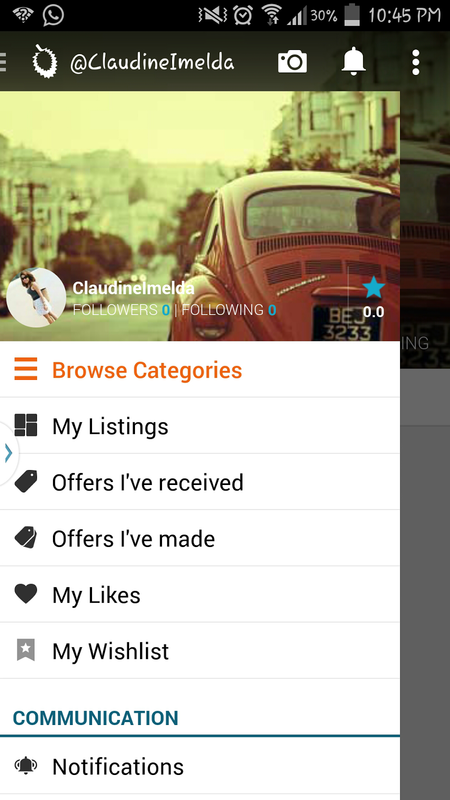 With a number of categories to choose from, It makes it easier for both parties to upload pictures or search for what they want. What differentiates this app to the other selling apps out there? Let me tell you, if you're selling your stuff, Besides uploading stuff that you wanna sell, you get to share your items on other social media platforms and you get to interact with your buyers. And if you're on the other end of it, itching to splurge , then Duriana helps you connect with over 400,000 listings under its name. Users are able to mingle and once both come to an agreement, the next thing is to meet up, pay and collect them goods! It's as simple as that. So , here's an example, once you've chosen your category of interest, * I chose HER FASHION*, all items that are on sale will pop up. 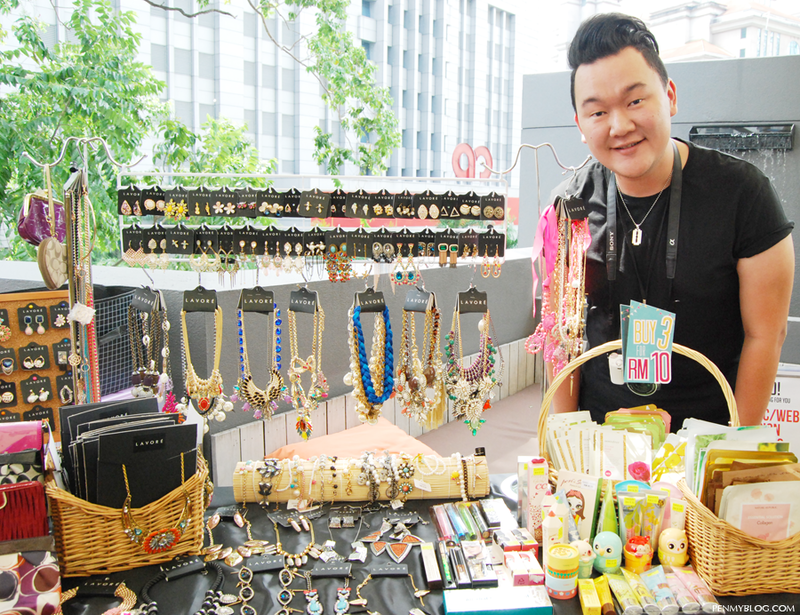 You can browse through each of item and make an offer if you would like to purchase any. But you have to be quick because if items are of interest to many, then someone might purchase it before you can. Like this for example, You'll see that ITEM HAS BEEN SOLD. This is my personal profile. 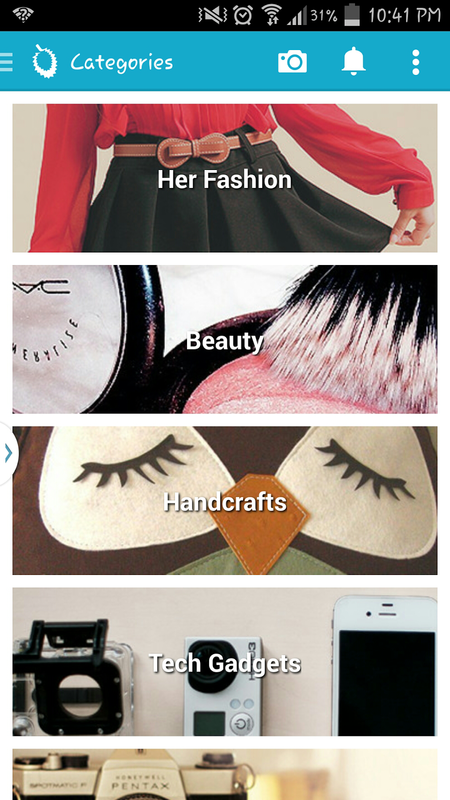 This makes it easier for you to see what items you've liked, your wishlists, and also offers made and received. How cool is that! Now you don't have to lose track of your favorite items that you're fingers are itching to type 'I want this' Lol! 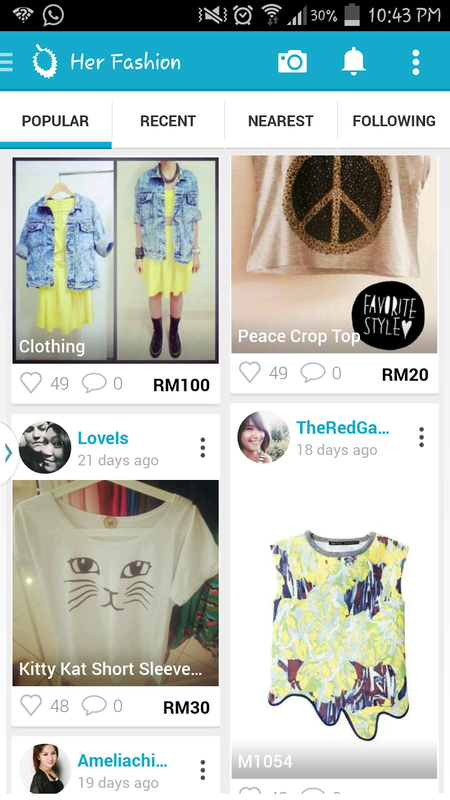 What I love about Duriana is that fact that it's user friendly and not complicated at all. All you need to do snap a picture of what you want to sell with your smart phone, and with a click of a button it's uploaded and on the market to sell. Sit back , relax and wait for a potential buyer. :) While waiting, you can do your own browsing and who knows, you might find something you like! 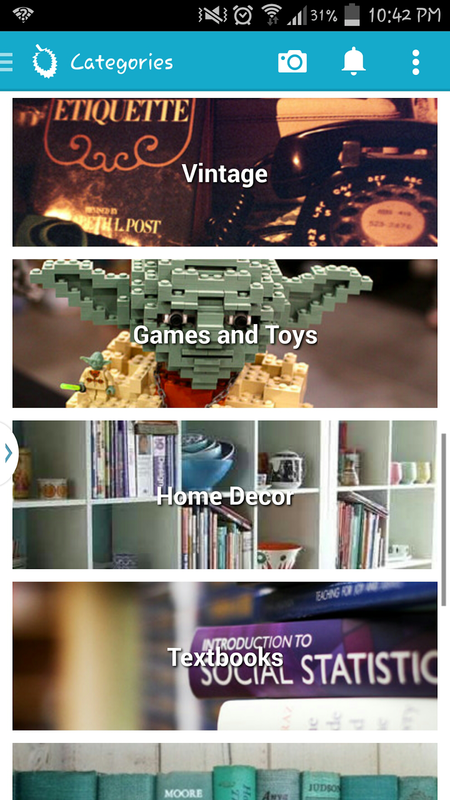 Okay, that's a thing or two bout the Duriana App, Now let me share with you the latest event by Duriana. 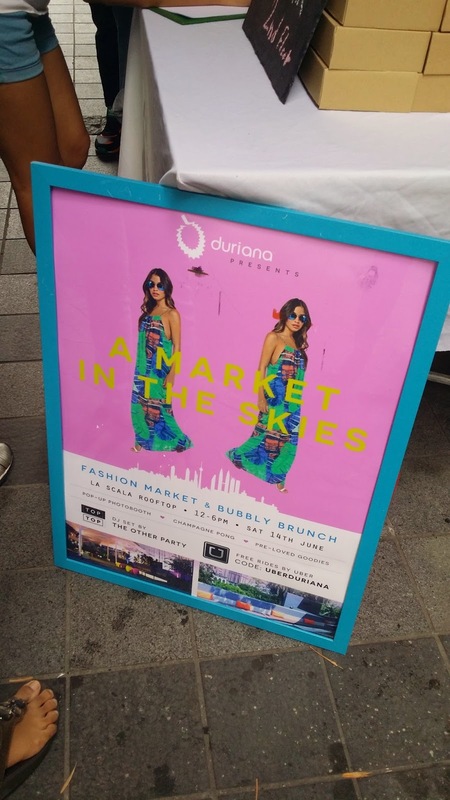 I'm still pretty stoked that I was able to go for my first Duriana event; A Market in the Skies. 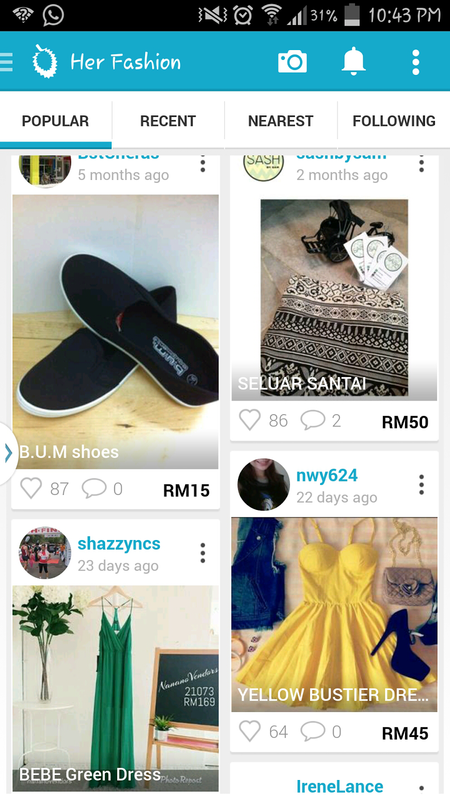 This is another plus point that really makes Duriana stand out compared to the rest of the selling app in the market. 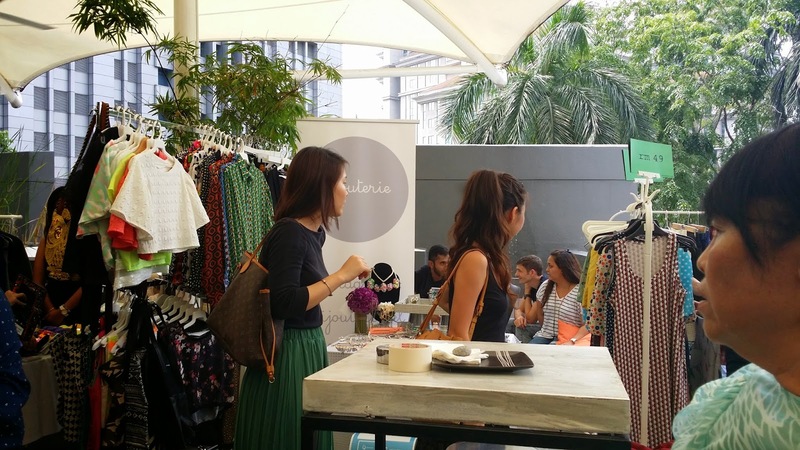 Duriana is actively involved in bringing buyers and sellers together outside of their mobile and web platform by organizing intimate events with different themes. 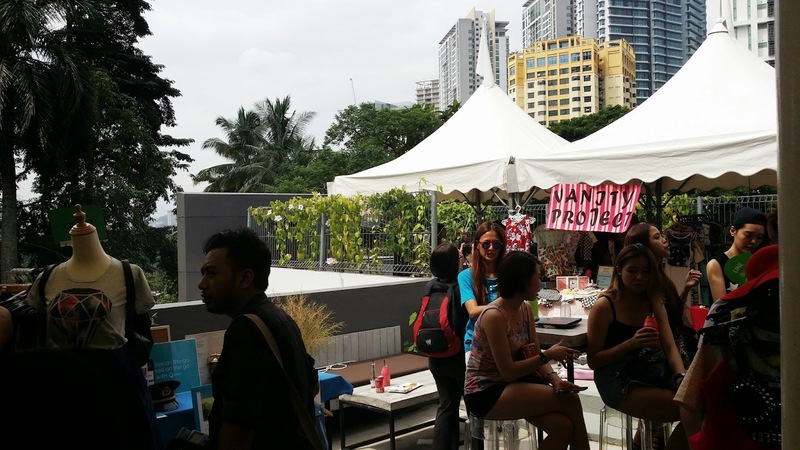 It gives you a feel of the real thing because not only will you be able to browse online but you get to meet your favorite vendors and also give potential buyers a chance to mingle with vendors! 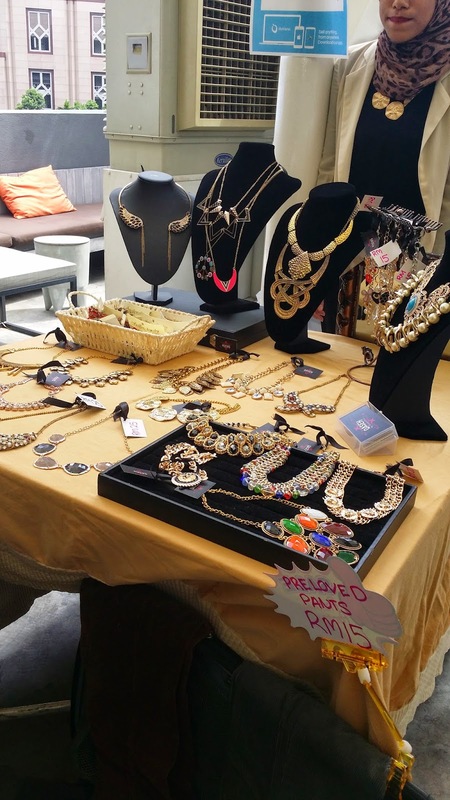 This event was held on the rooftop of La Scala Restaurant with 22 vendors selling their signature fashion products . 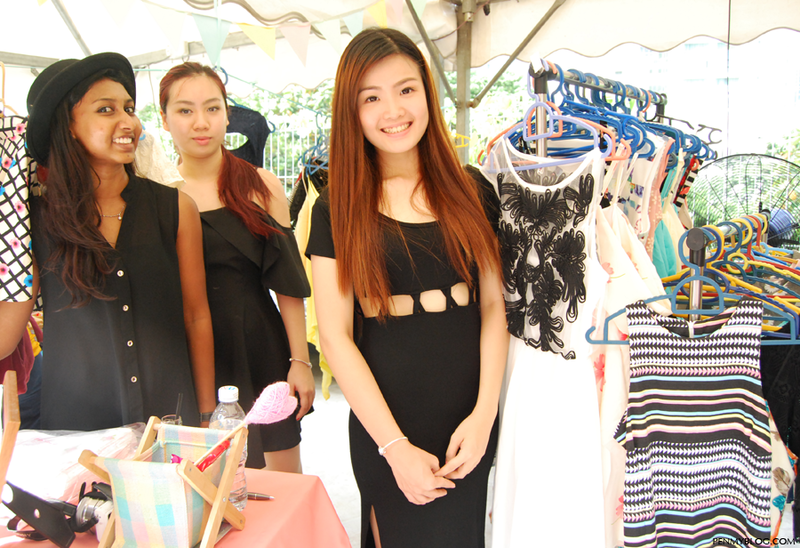 A perfect summer's day to shop and catch up with your girlfriends too! There! This was what I meant, you see in on Duriana and you get to see it person too! 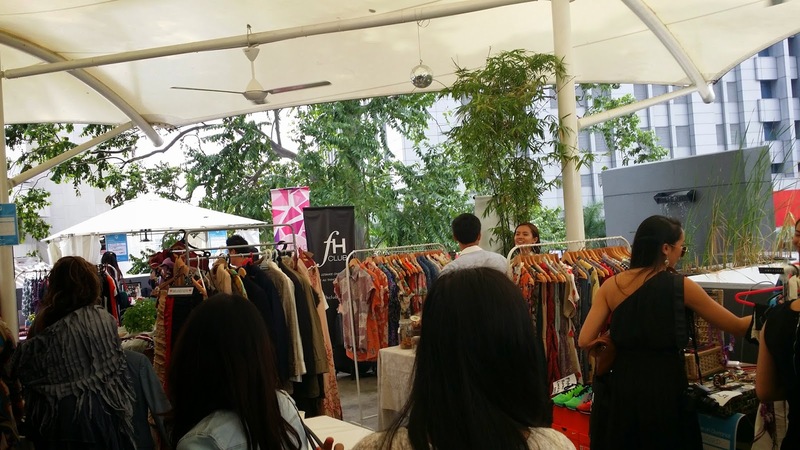 Meeting vendors and buyers with the same interest is really cool because you connect immediately! The weather was hot that day but no it did not stop any one of from shopping! Lol. Overall, it was a lovely Saturday indeed! A day of catching up over favorite items to buys! And if you haven't downloaded it, click here!! Lovely post babe <3 Got to love what we discovered there!